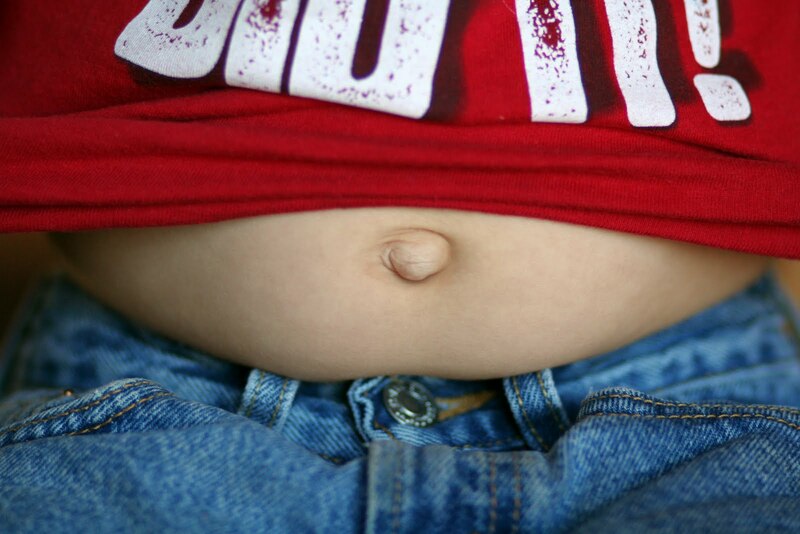 For some reason we were talking about belly buttons today and I told the kids that CJ had an "outie". So of course CJ had to show off his belly button for everyone! Day 43 of 365 Happy 1st Birthday Cassie! !